Good news! 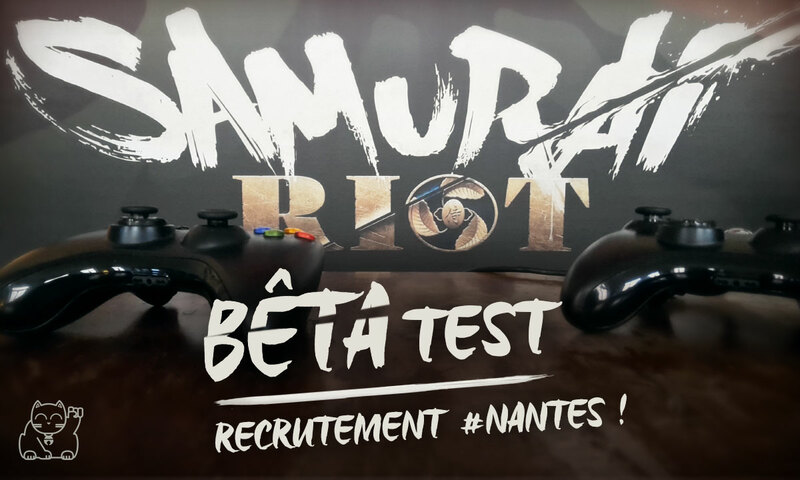 We are about to start the closed Beta of Samurai Riot in our office. 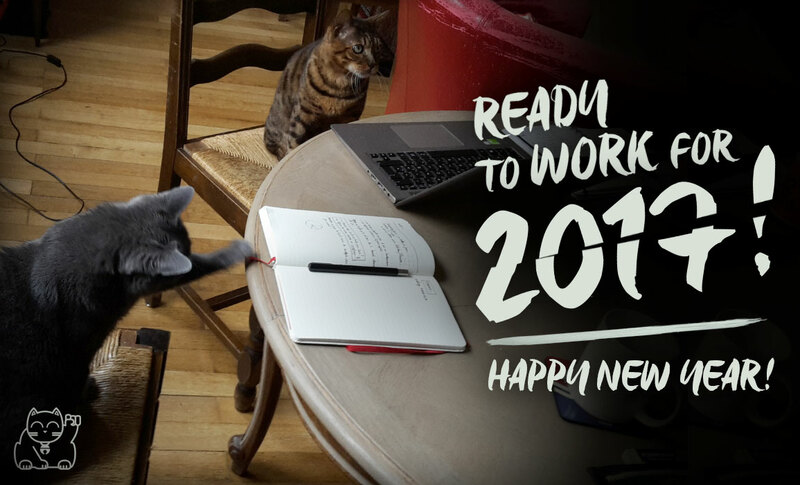 A big thank for your awesome support and feedbacks this past year.